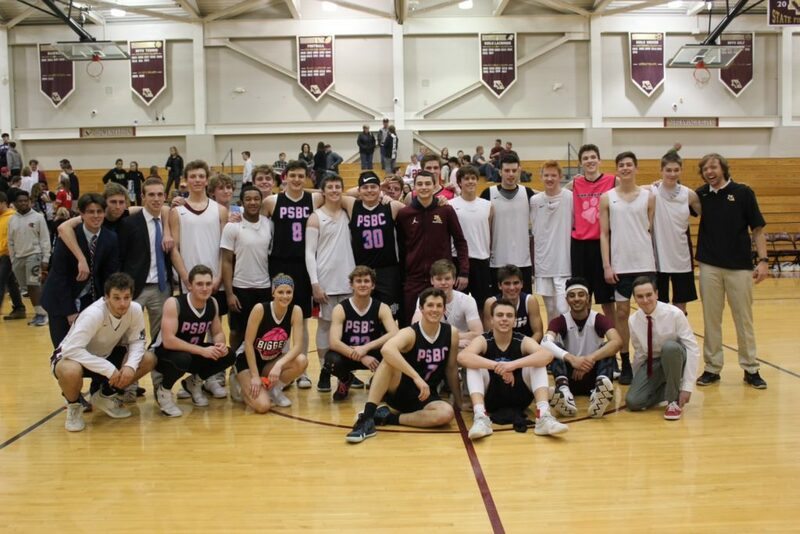 On Saturday March 16, 2019 at New Albany High School, the New Albany Varsity Basketball team took on the All Stars from The High School Rec League in a fundraising event for the Miracle League of New Albany. The event, sponsored by National Honor Society, raised over $2500.00 for The Miracle League of New Albany. The MLNA would like to thank everyone involved for creating such a fun and successful event, and for putting us one step closer to giving every child the chance to play baseball! Thank you! 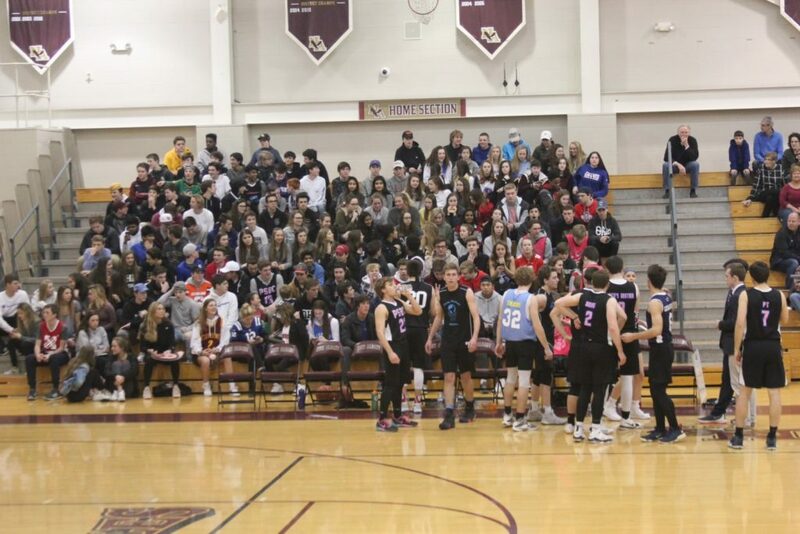 Thank you to everyone who attended the game. Look at that crowd! A good game for a good cause with great results. Thank you to the players and the event’s sponsor, National Honor Society!